Cargofast is a privately owned Brazilian Freight Forwarder and NVOCC company. 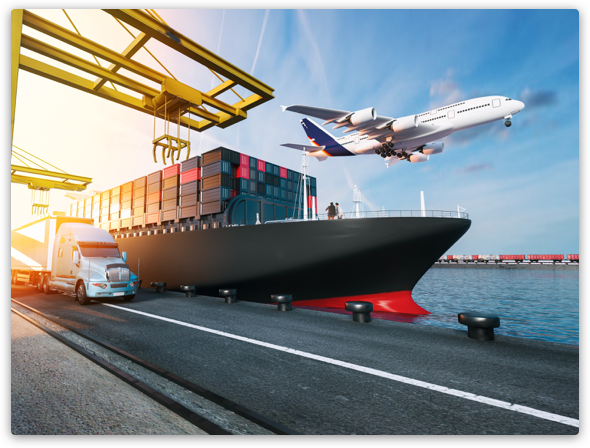 We are managed by a highly skilled professional team with over 30 years of experience in all areas of logistics, plus offering a wide range of world-wide international freight forwarding services. With freight forwarding as our core activity, we have also diversified into logistics and distribution services. We have successfully established ourselves as a reliable customer oriented provider in Brazil. We strive to provide personalized customer service for all our clients. Our goal is to be a full service logistics company providing fast and timely communications combined with the highest quality of service at the best possible cost.